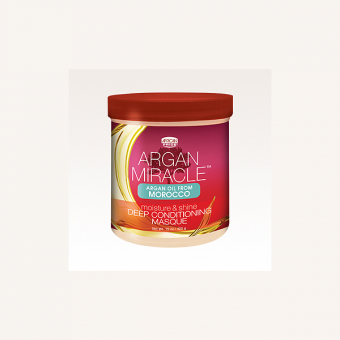 Make hair strong, shiny and manageable. 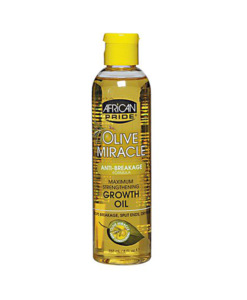 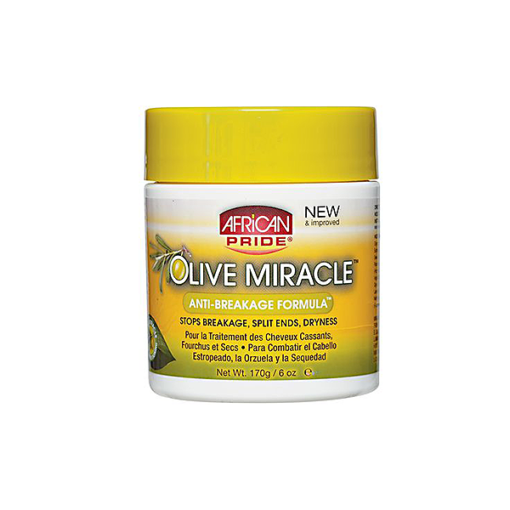 Extra Virgin Olive Oil, African Shea Butter & Herbal Oil Extracts make hair strong, shiny and manageable. 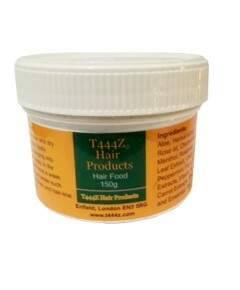 Make hair strong, shiny and manageable. 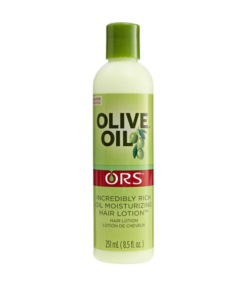 Extra Virgin Olive Oil, African Shea Butter & Herbal Oil Extracts make hair strong, shiny and manageable. 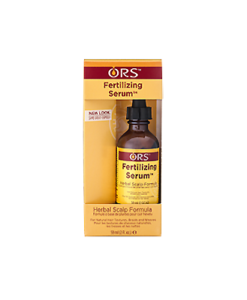 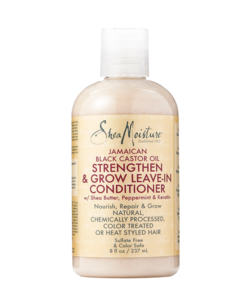 This smooth, creamy feather-light formula helps stop breakage, split ends and dryness. 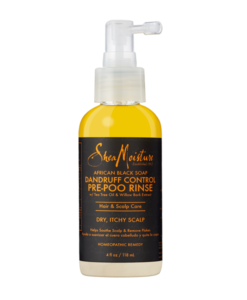 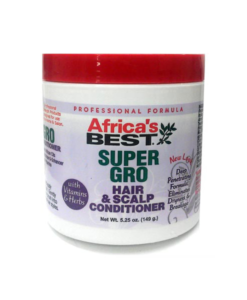 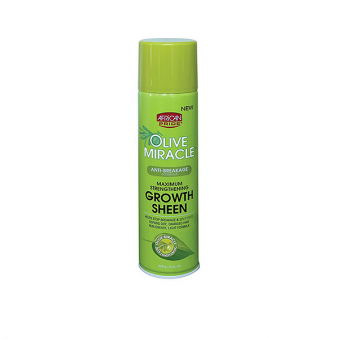 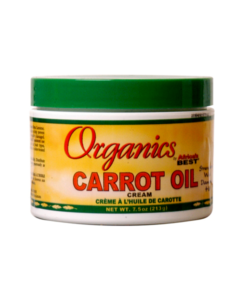 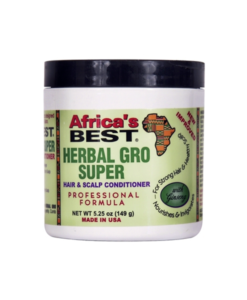 Daily use strengthens, moisturizes and conditions hair.